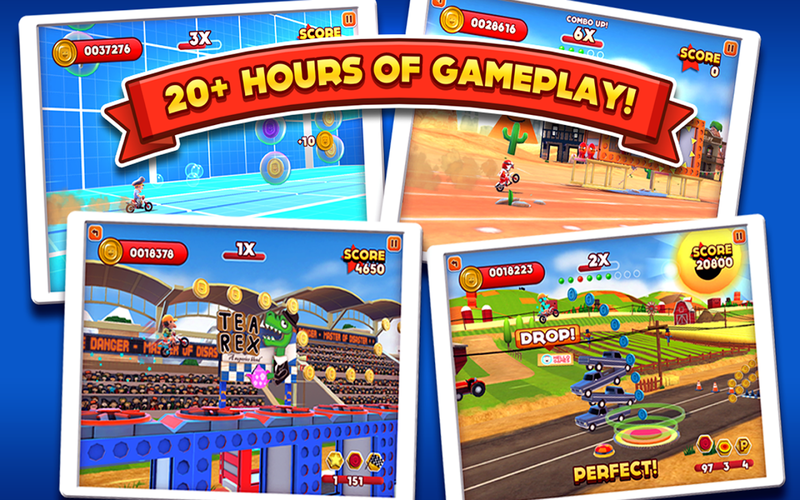 Nearly 75% Off Google Play Year End Deals!Joe Danger, the multi-award winning smash hit, wheelies on to your Android device!Wear the cape of the World’s Most Determined Stuntman, and take your trusty motorbike on a wild ride from zero to hero!Praise for Joe Danger:** "Joe Danger Touch is... see more Nearly 75% Off Google Play Year End Deals! 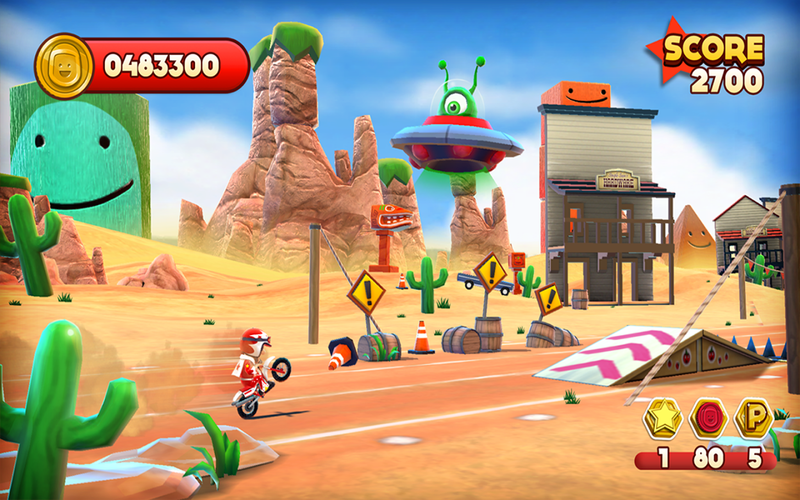 Joe Danger, the multi-award winning smash hit, wheelies on to your Android device! Wear the cape of the World’s Most Determined Stuntman, and take your trusty motorbike on a wild ride from zero to hero! Race, ride and defy death as you jump buses, dodge giant mousetraps, leap tanks full of sharks and reclaim your title of Master of Disaster! 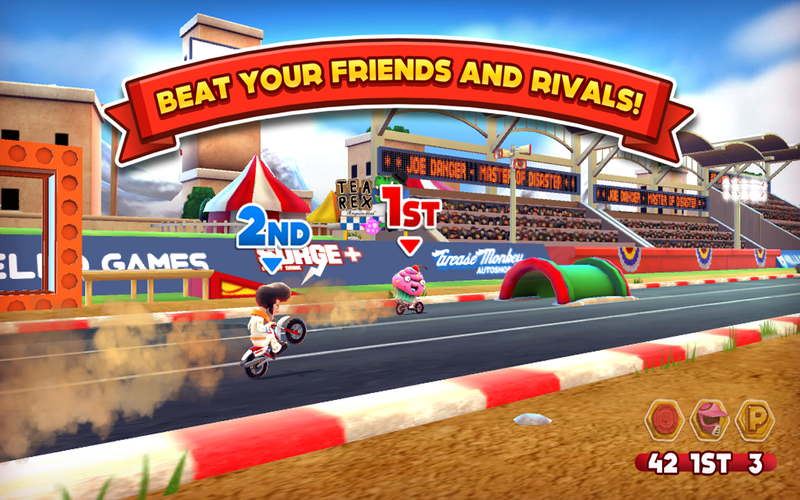 Swipe Joe to pop a wheelie and boost, flick obstacles out of the way, hold to crouch, tap to jump! BEAUTIFUL! Eye-popping 60FPS 3D graphics! FUN! Critically acclaimed gameplay in your hands! SMOOTH! Intuitive and innovative touch controls! HUGE! 20+ hours of non-stop action! UNLOCKABLE! 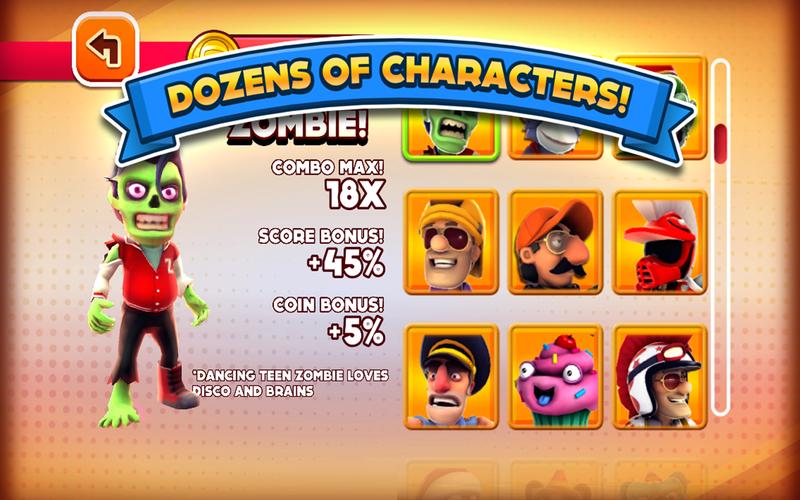 25+ playable characters to discover! FRESH! Beat a new level each day in the Daily Challenge mode! As featured in SHIELD Hub. Play it on NVIDIA SHIELD.